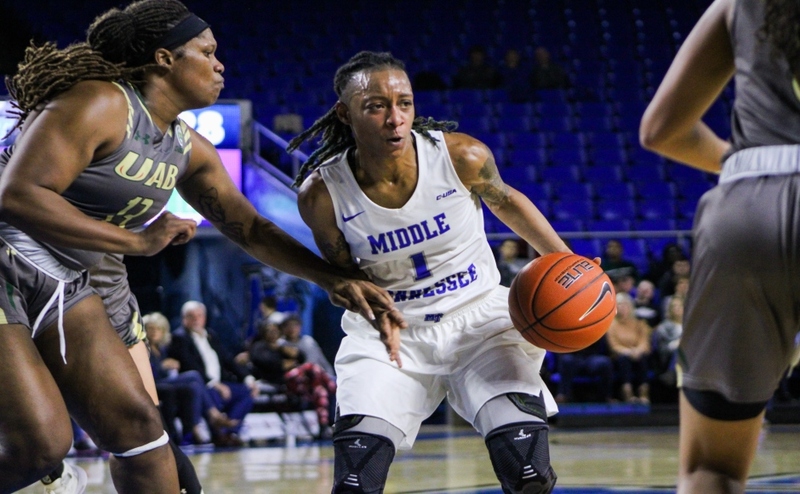 The Middle Tennessee Lady Raiders beat the Tulane Green Waves in a Saturday afternoon thriller. 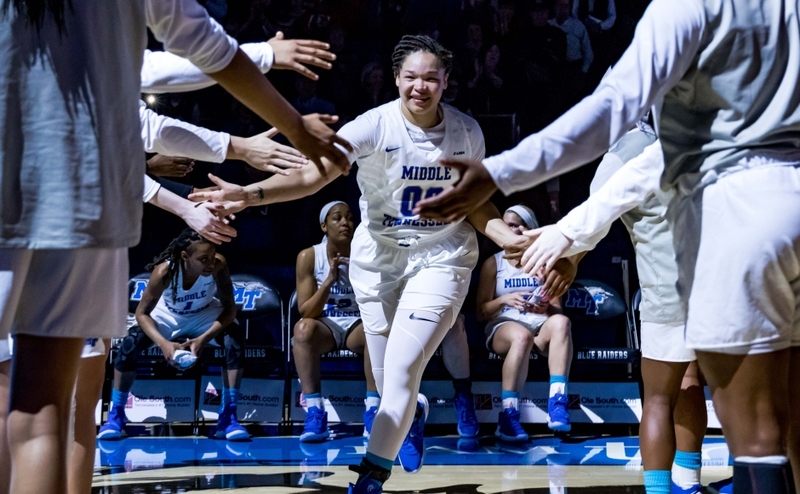 The game would come down to the final minute, but MTSU held on to win by a score of 62-59. 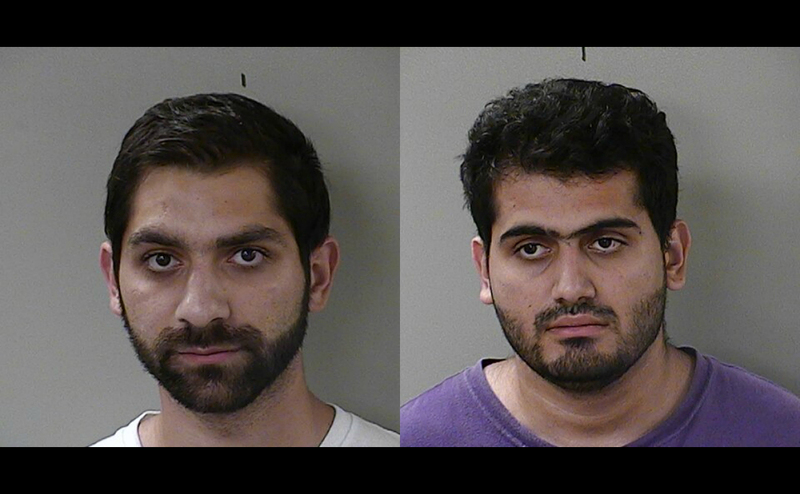 The final minutes of the game were crucial for Middle Tennessee. Up by three in the final minute, Ty Petty was called for her fifth foul and had to sit out the rest of the game. On the last play with the clock ticking down, Tulane needed a three to tie the game. The Green Waves passed to Leslie Vorpahl with four seconds left. Vorpahl got a nice look at the rim, but missed to snap a Tulane four-game win streak and give Middle Tennessee the win. The Lady Raiders started slow in the early going. Tulane started with a 5-0 run after tip-off. The Lady Raiders answered back with shots from behind the arc by Abbey Sissom, Jess Louro, and Ty Petty to start a 15-0, making the score 15-5 while holding the Green Waves to no points for almost seven minutes. During the first quarter, the Lady Raiders shot 55.6% from the field, holding Tulane to only 23.1%. The Lady Raiders cool down a little in the second quarter as the Green Waves would come back and take the lead 19-18. The Lady Raiders would embark on a 10-0 run of their own to end the half and make the score 34-23 going into the break. 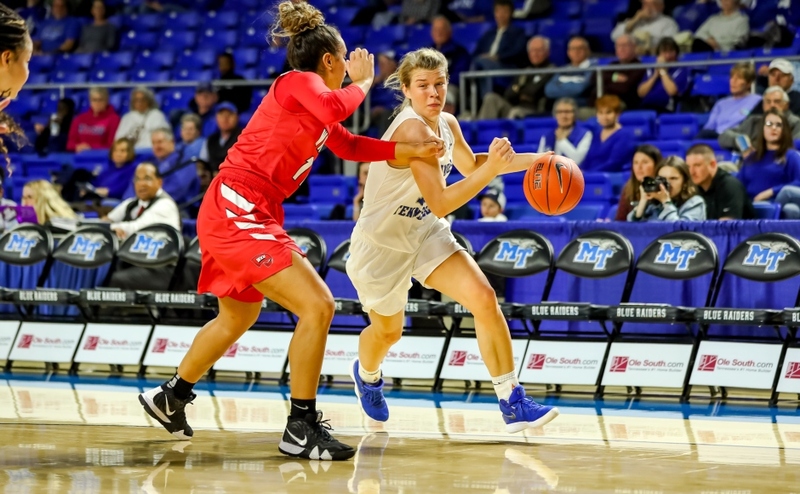 Middle Tennessee grinded all afternoon as they were aggressive on loose balls, tie-ups, second shots, and turnovers on defense(14). The Lady Raiders also out rebounded the Green Waves 38-22. Sissom even came up with a a steal on a 2-on-1 fast break. The Cannon County native lead the team with 21 points, going 5-of-7 from deep. She also recorded four assists and two steals. Alex Johnson also had a career night with 10 points and 12 rebounds, giving the forward her first double-double of her career. 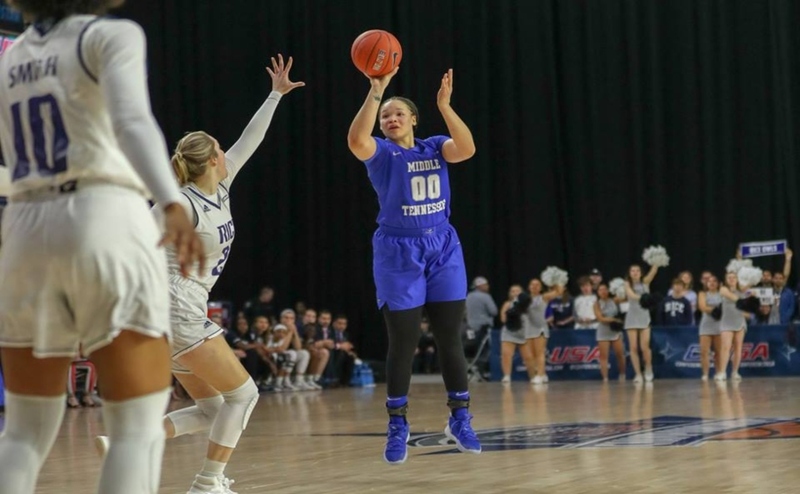 The Lady Raiders are back in action on December 9 in Lexington against the Kentucky Wildcats. Tip-off is set for 6 p.m.